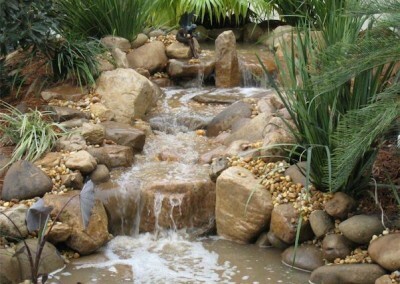 The sound & sight of running water soothes and relaxes us. 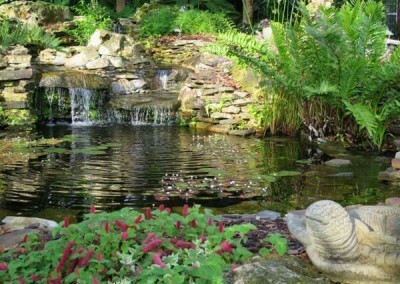 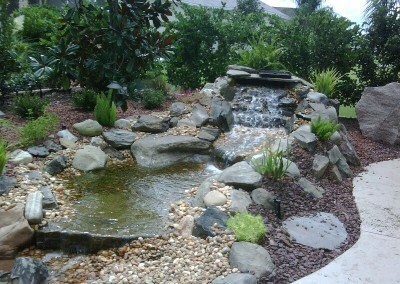 Whether through a fountain, pond or bubbling brook effect waterfall. 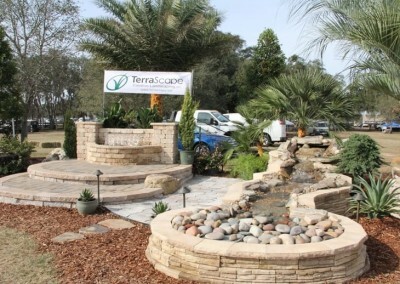 At TerraScape we have them all. 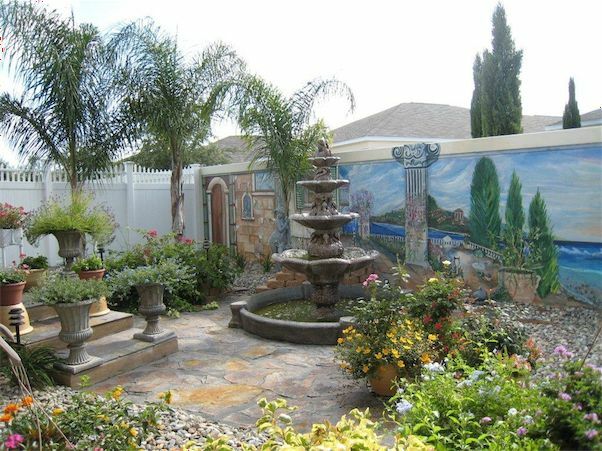 We offer an extensive collection of concrete/stone man made fountains, accessories, furniture and statuary through Massarelli’s fine cast stone statuary and garden accents. 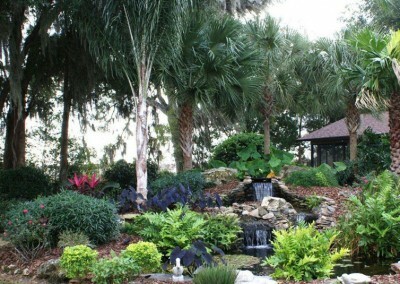 You may view the entire collection at www.massarelli.com. 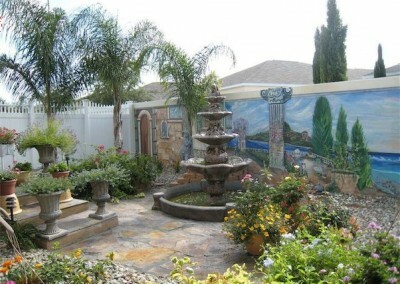 Their artists create and finish each piece by hand, so each piece is a unique original. 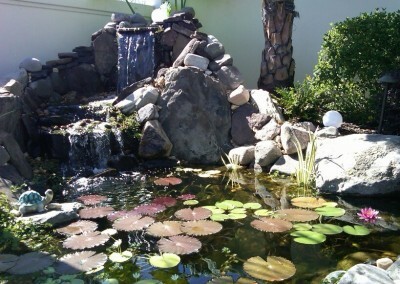 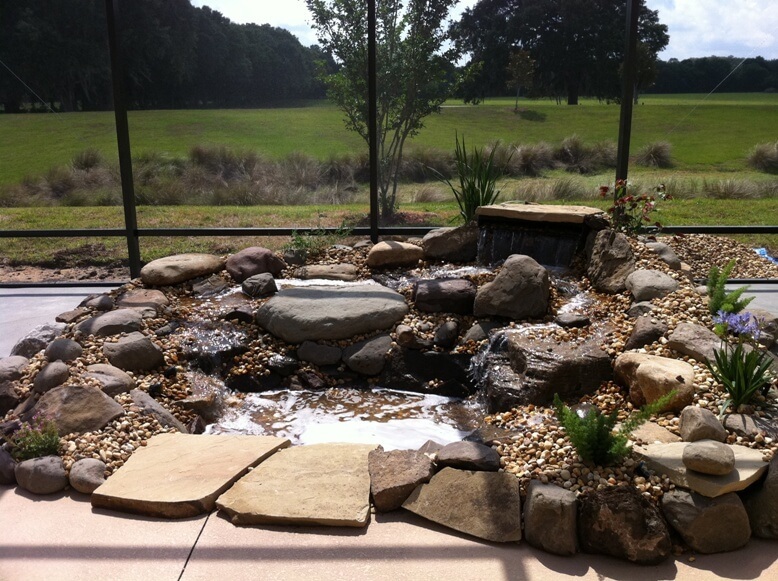 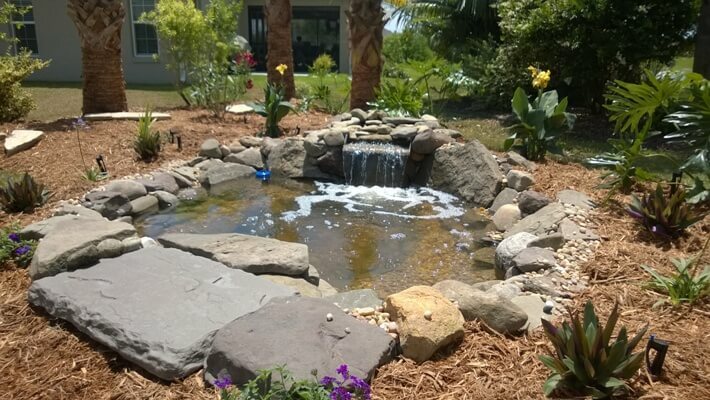 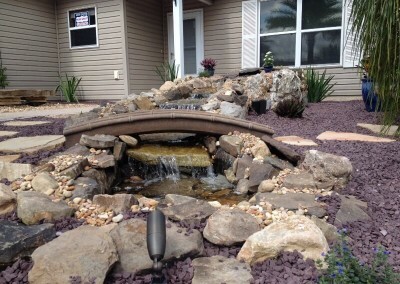 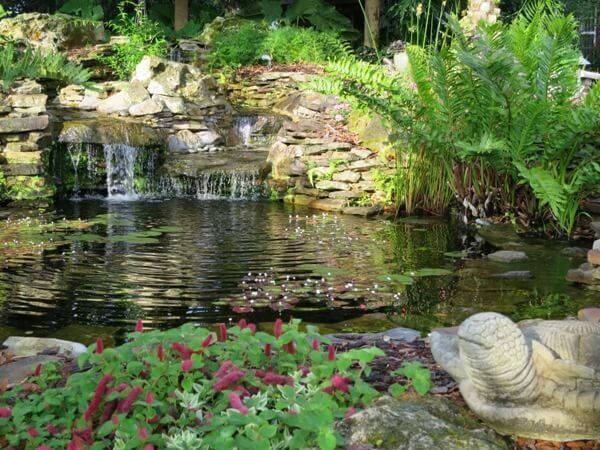 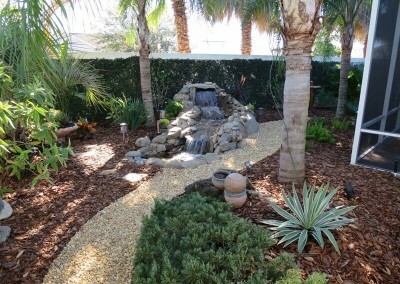 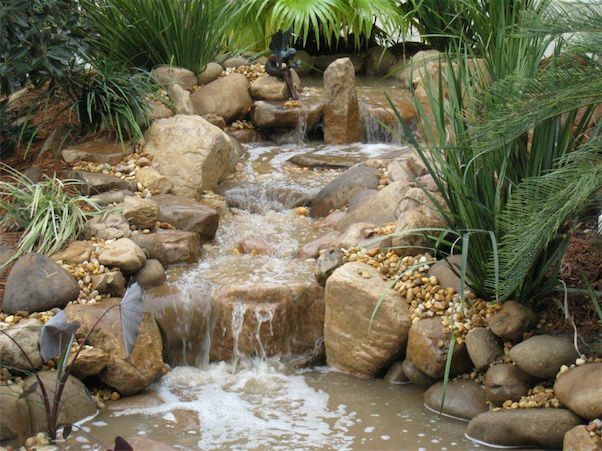 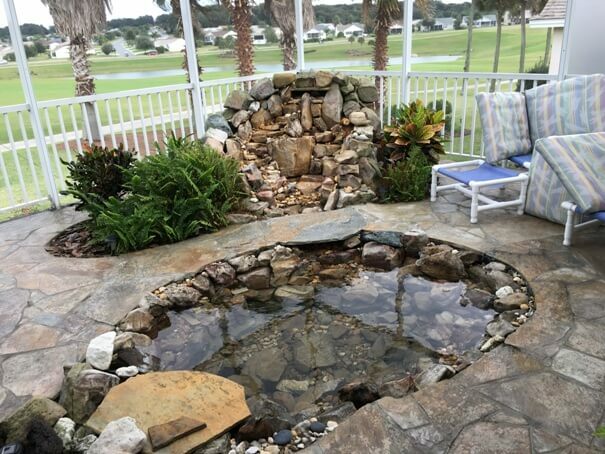 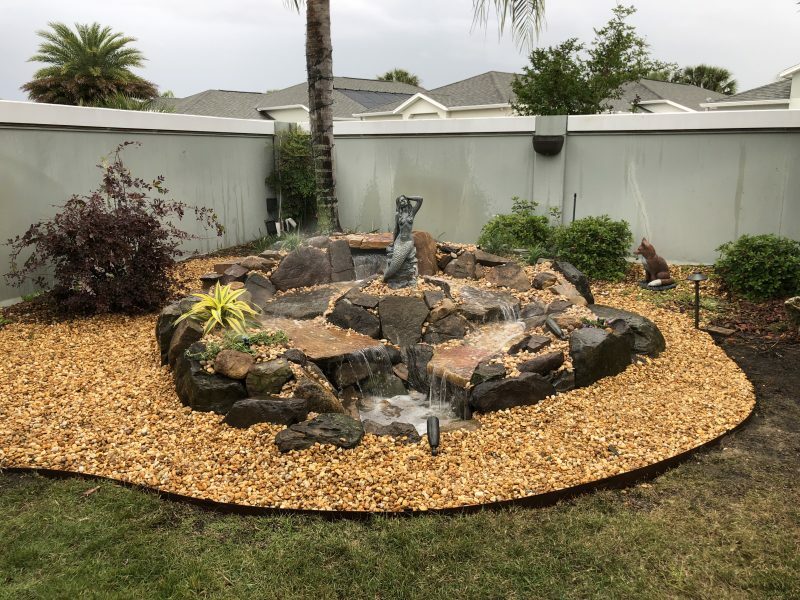 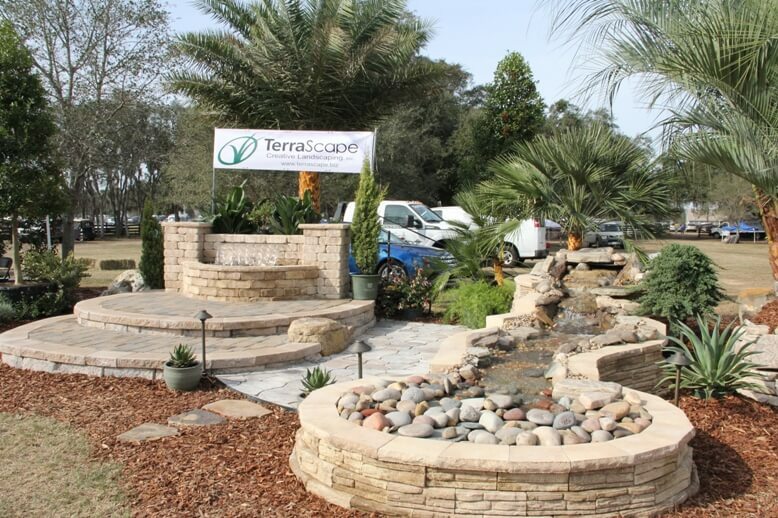 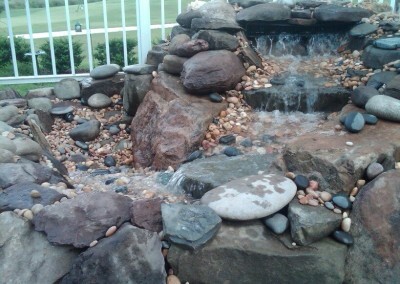 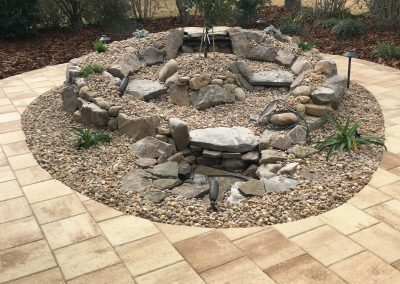 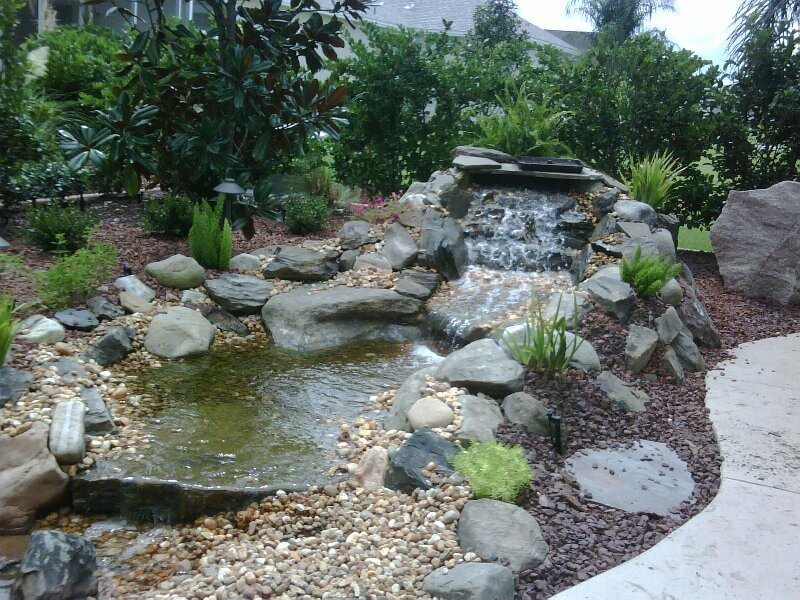 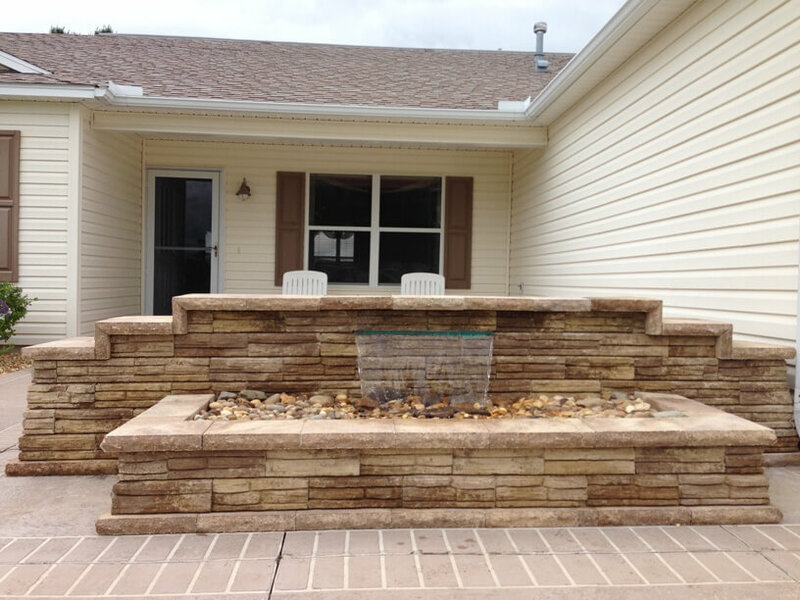 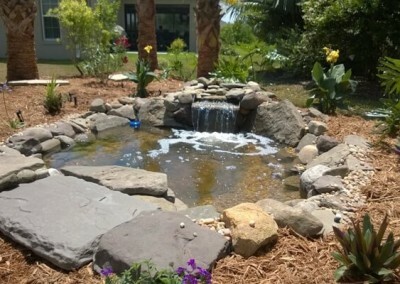 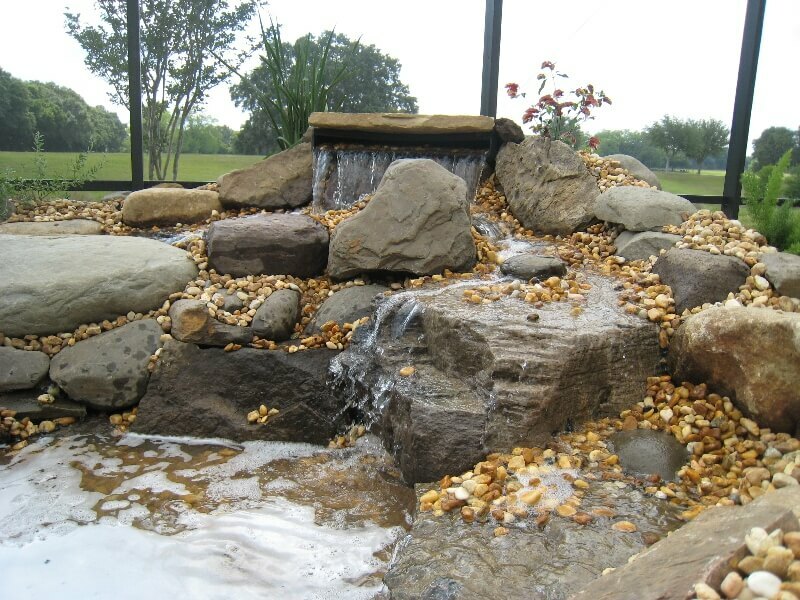 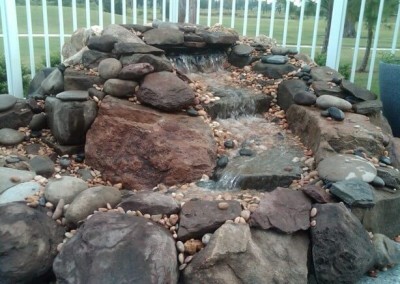 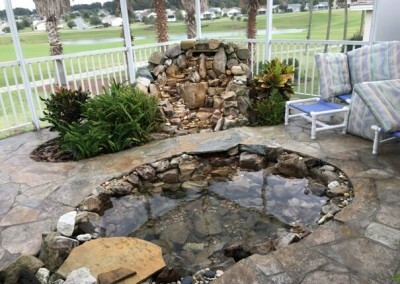 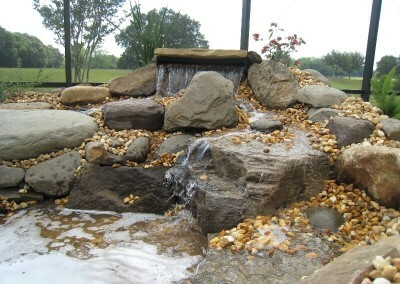 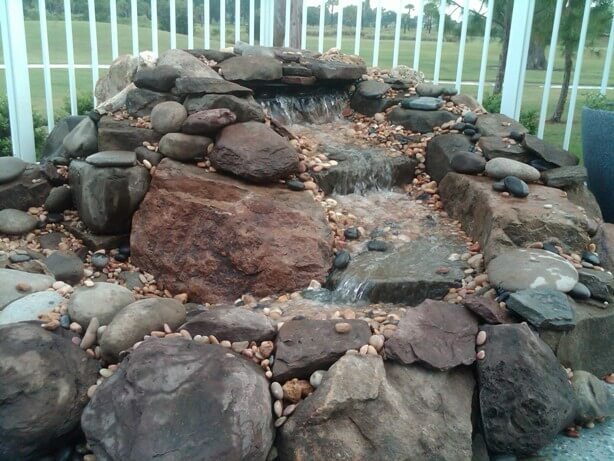 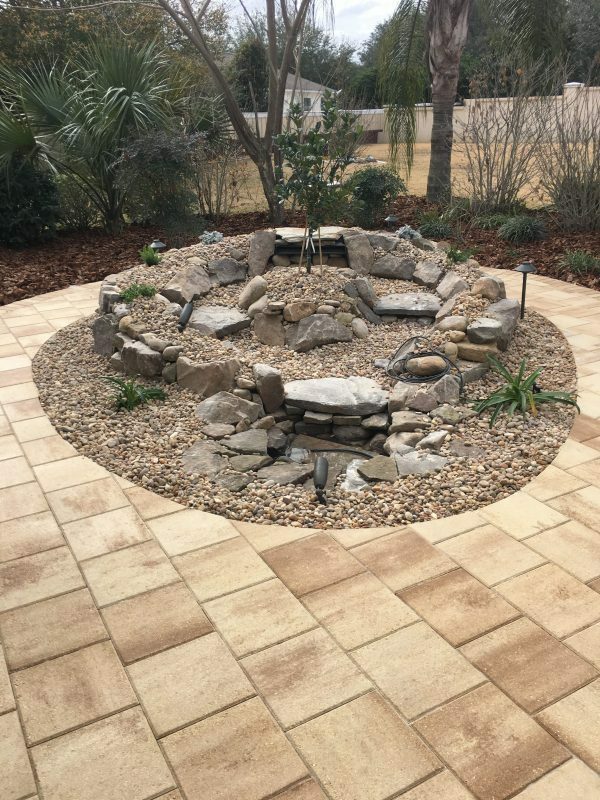 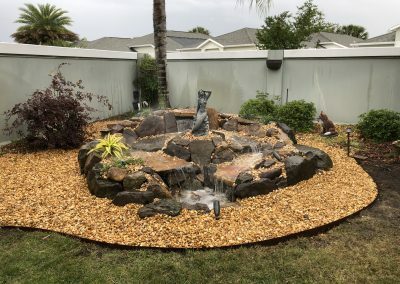 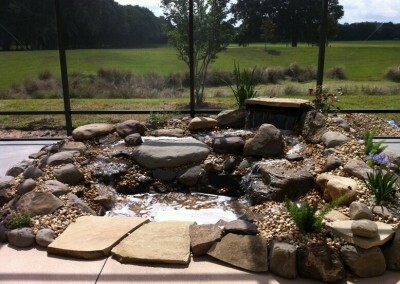 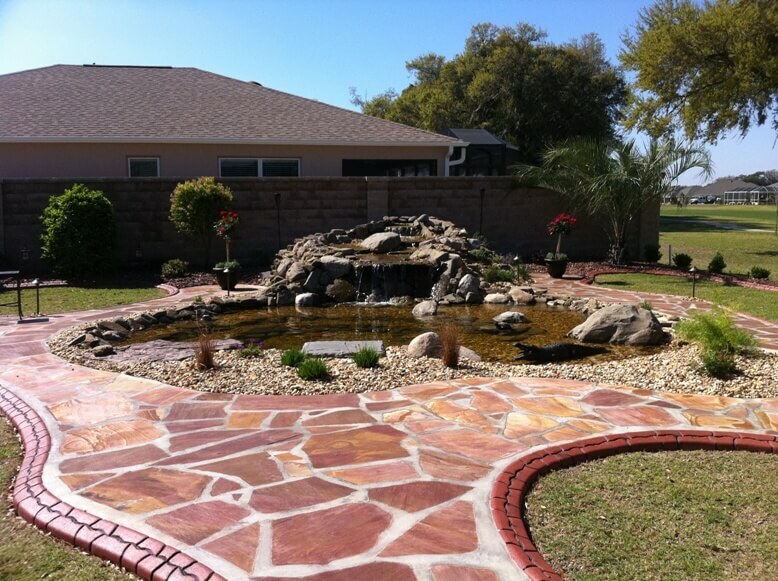 TerraScape designs and crafts custom tiered stone waterfalls with one or multiple spills small enough to accent a corner or large enough for falls and koi ponds. 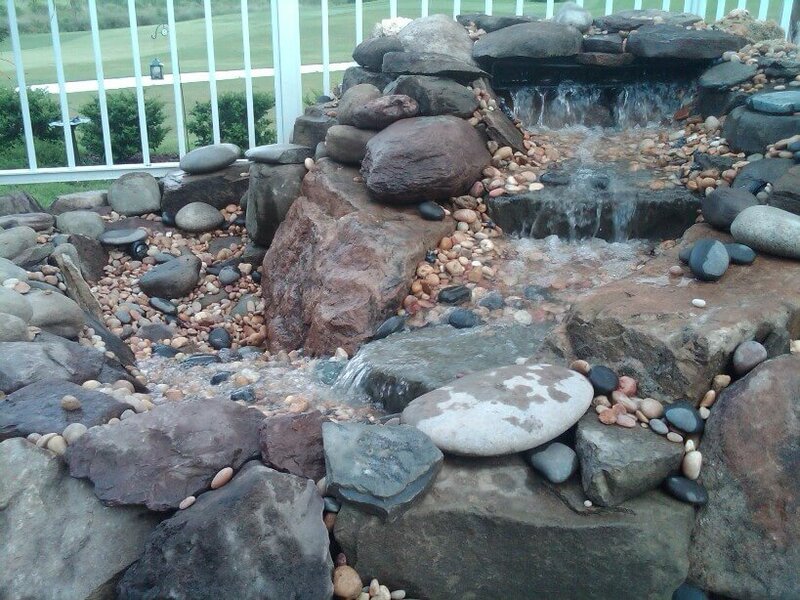 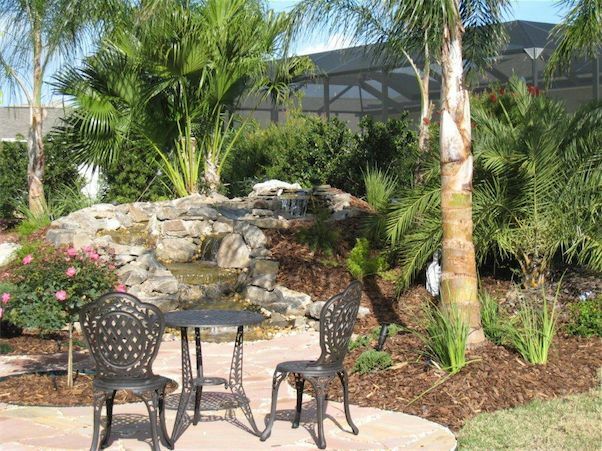 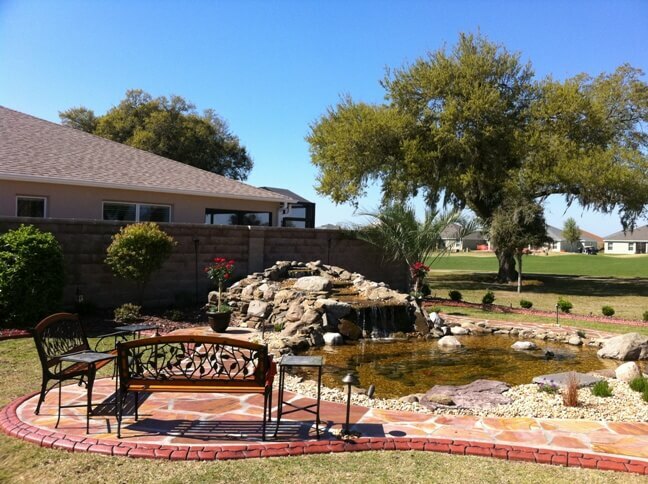 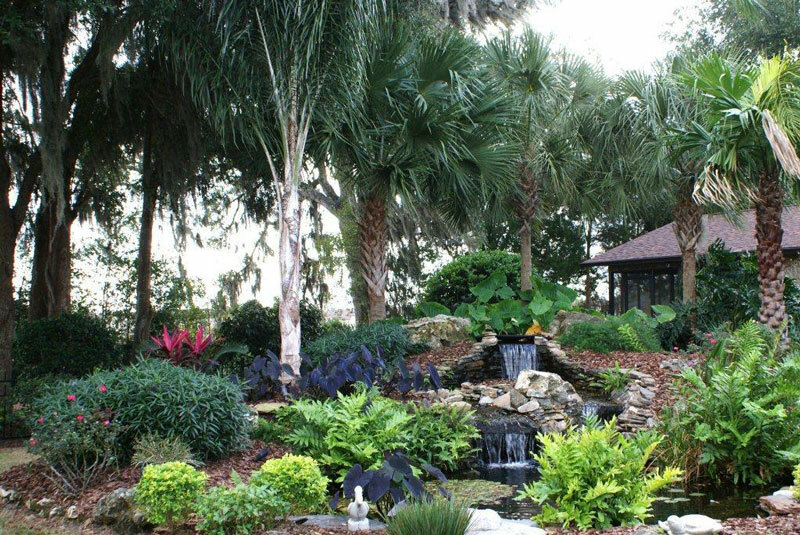 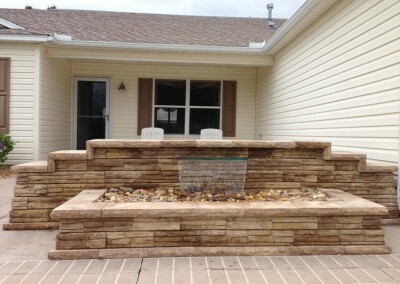 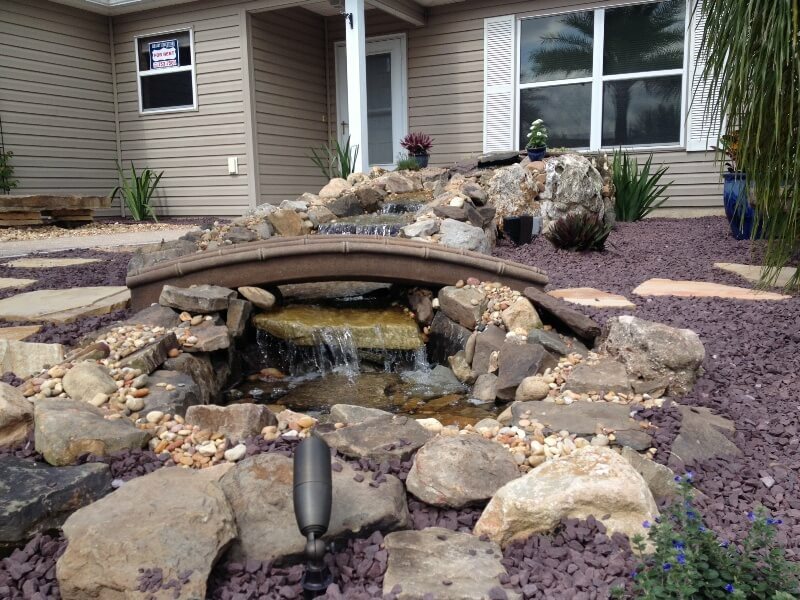 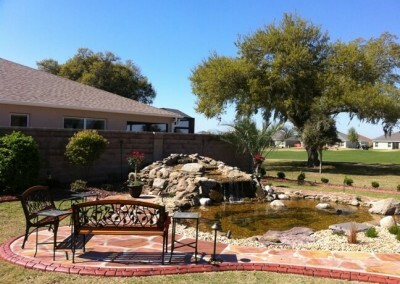 Each water feature is designed to fit your space and enhance your outdoor living area with ambiance and beauty.